This entry was posted on October 26, 2014. 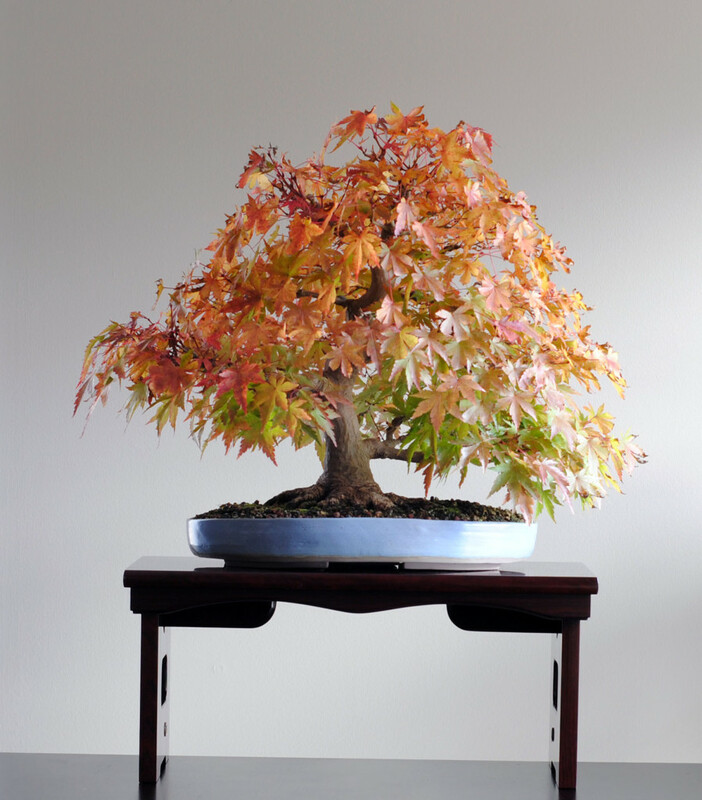 It was filed under Bonsai, Canada, Toronto and was tagged with Acer palmatum, Bonsai, fall colour, larix laricina, Toronto. Very nice… thanks for sharing. First, thanks for sharing your so nice bonsaï through your website. Very interesting. 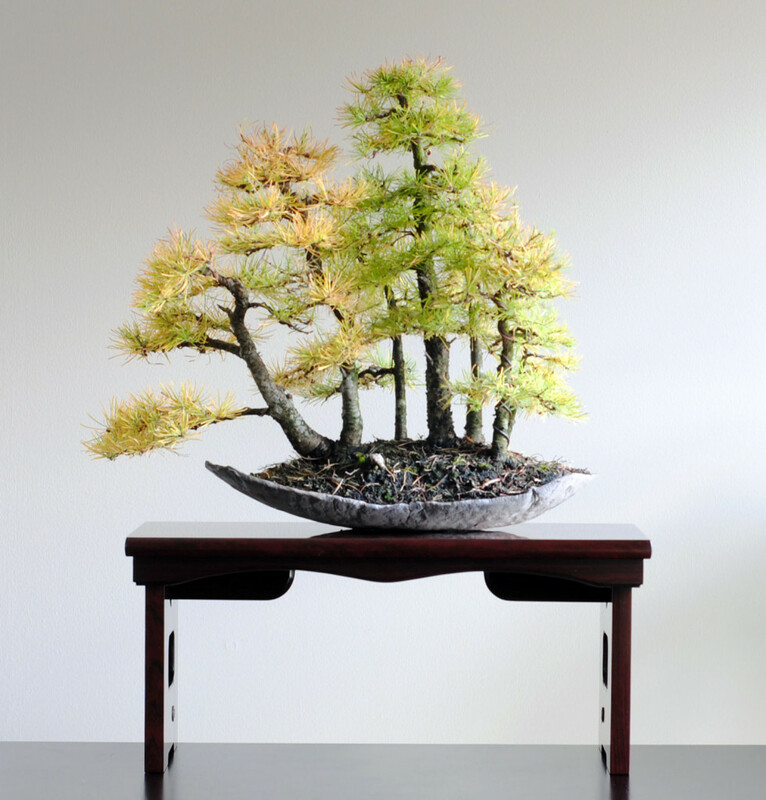 I am new to bonsaï, but I am crazy enough to try to create a bonsaï forest of Larix laricina. I would like to start it from the seeds… how much irrealistic do you think it is? Did you do any similar project?